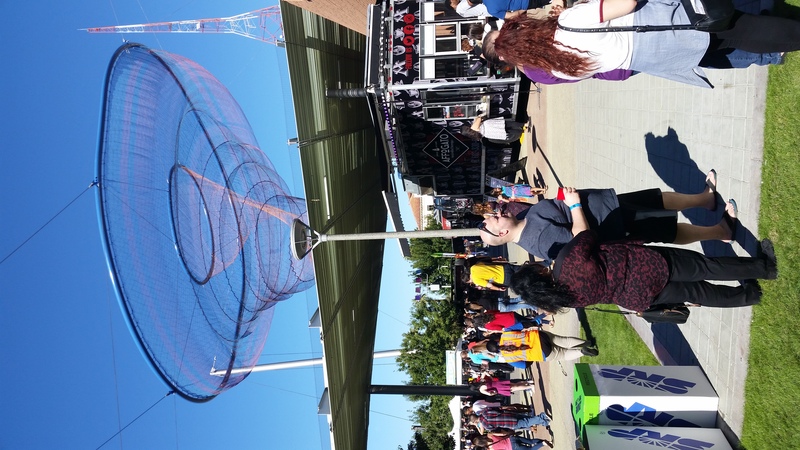 The Phoenix area has tons of great events revolving around food and drinks, such as the Urban Wine Walk, the Taco Festival, and Food Truck shows. Now we can add the Phoenix Pizza Festival. 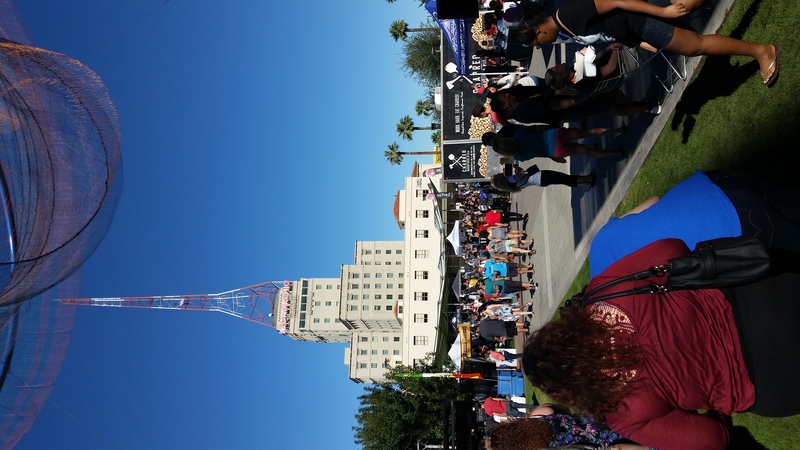 The inaugural pizza festival took place on November 21, 2015, at Civic Space Park in downtown Phoenix. This event like all the others brought out the crowd and was completely sold out. 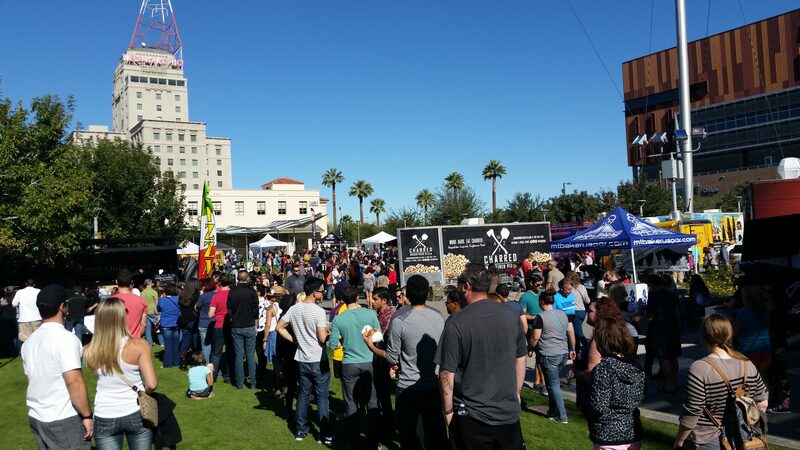 The Phoenix Pizza Festival featured many of the best pizza makers in Phoenix, local breweries, and other great vendors. These vendors were cranking out a variety of different personal size pizzas. There was truly a pizza for everyone to enjoy. The event also had live music and other attractions for visitors. I highly recommend this event for people that want to spend the day outside and experience a variety of pizzas from around the valley. This should be en event not to miss year after year. Please see the link below for the Phoenix Pizza Festival website. Check back for more information on next year’s event including date, vendors, entertainment, and other important information for the event. We hope to see you there next year!